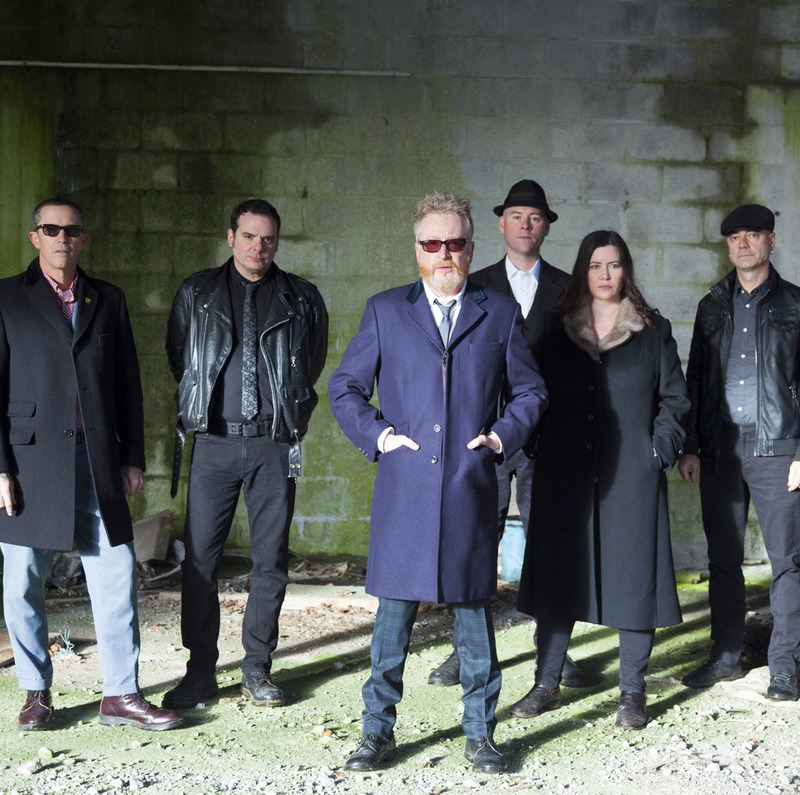 Quintessential Irish-American Celtic folk punk band FLOGGING MOLLY will be returning to theHollywood Palladium with special guests Face To Face for their 5th annual St. Patrick’s Day Celebration. Not only will you get a host of entertaining live music, you’ll be surrounded by food trucks, games, prizes, and plenty of booze among other things. Los Angeles-based FLOGGING MOLLY is a Celtic-infused punk rock collective led by Irish vocalist Dave King (Lead Vocals, Guitar, Bodhran) and comprised of Bridget Regan (Violin, Tin Whistle), Dennis Casey(Acoustic Guitar, Electric Guitar), Matt Hensley (Accordion, Piano, Concertina), Nathen Maxwell (Bass Guitar, Vocals), and Mike Alonso (Drums, Percussion). They’ve been making music together for over two decades, fusing the energy of both the Irish experience and American experience with a unique, folk-tinged sound that is unmistakably them.